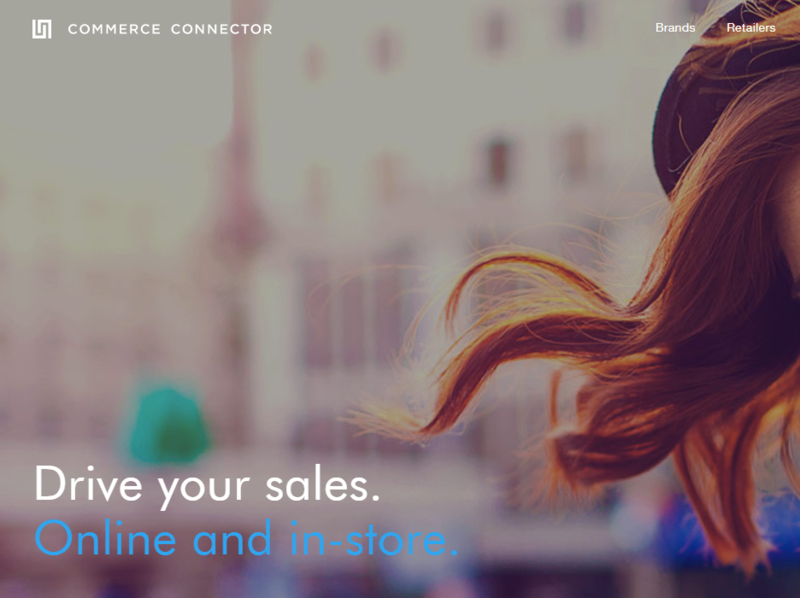 Commerce Connector is a software platform that brings potential online customers into physical retail stores all over the world. You will need to fill out the information in this contact form to begin the process of setting up your store and feed with Commerce Connector https://www.commerce-connector.com/web/en/sign-up/. After signup you will need to setup a data transfer test and once verified then you can start transmitting your feed regularly. Commerce Connector accepts files in CSV format and it may be compressed in a zip or gz format. URL or FTP. For URL feeds, then the password and username will need to be provided on protected directories. For FTP feeds, only complete files are allowed to be placed in the corresponding directories and no temporary work files are permitted.. Need help in optimizing your feed and getting it to Commerce Connector? We can help, feel free to contact us below. Need Help With Commerce Connector Feed Management?